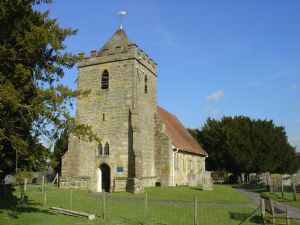 St Thomas à Becket, Capel is no longer in regular use, although it remains much loved. It is now in the care of the Churches Conservation Trust. The church is open for occasional services. It is open to visitors daily from 10am to 4pm. At other times during reasonable daylight hours call at the white farmhouse opposite for the key. 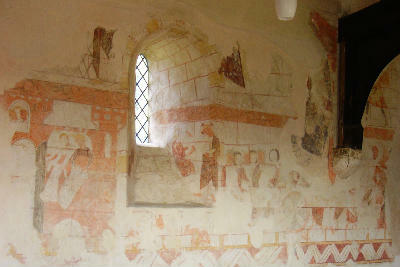 It has notable 13th century wall paintings, and a yew tree under which Becket himself is supposed to have preached. Find out more about the Friends of Capel Church. 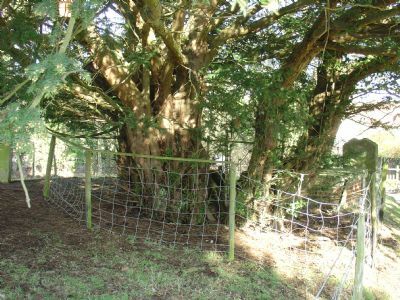 Latest news of the Friends of Capel Church. More information is available on the Churches Conservation Trust website.